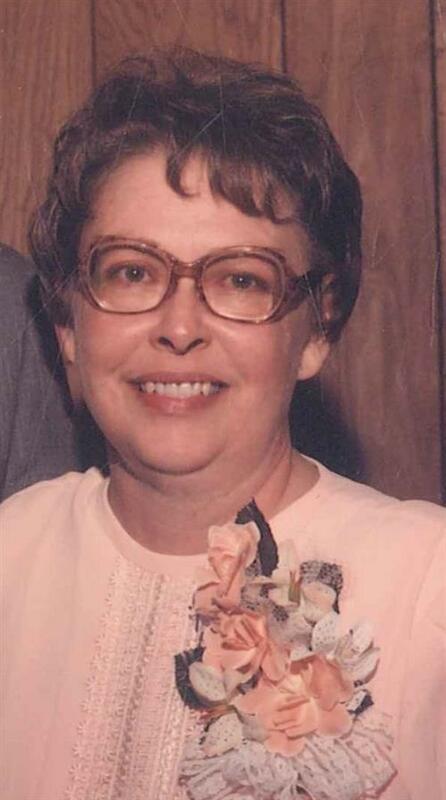 A Celebration of Life for Joyce VanZandt Porter, age 79, of Enid, is 2:00 pm, Wednesday, September 12, 2018 at Memorial Park Cemetery Mausoleum with Rev. Jim Edmison to officiate. Funeral arrangements are under the direction of Ladusau-Evans Funeral Home. Joyce was born February 11, 1939 in Mehan, Oklahoma to James and Lucille (Wilson) VanZandt, and passed away Friday, September 7, 2018 in Enid. Joyce came to Enid in 1953 and graduated from Enid High School in 1957. She worked at Beetch’s Beauty Salons until 1960. She married Robert Porter of Braintree, Massachusetts on August 26, 1960. She is preceded in death by her parents; husband, Robert Porter, Jr; son Gary Porter; and a sister, Norma Webb. She is survived by one daughter, Jana Tate, of Enid; son, Brian Porter and Rita, of Springfield, MO; four grandchildren Sara Porter; Jonathan Porter; Jordan Tate and Brittany Porter; and two great-grandchildren, Kane Falana and Brax Hampton. Memorials in Joyce’s name may be made to Hospice Circle of Love with Ladusau-Evans Funeral Home serving as custodian of the funds. Condolences may be made at www.ladusauevans.com. 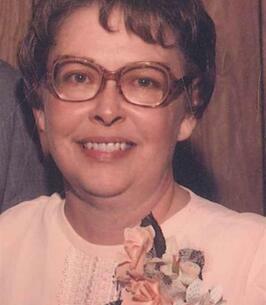 To send flowers to the family of Joyce Aileen Porter (VanZandt), please visit our Heartfelt Sympathies Store. Our thoughts and prayers to your families at the loss of Joyce. Joyce and I went to school when she lived in Medford. Fond memories of those days. And when working in Enid, would occasionally visit with her.